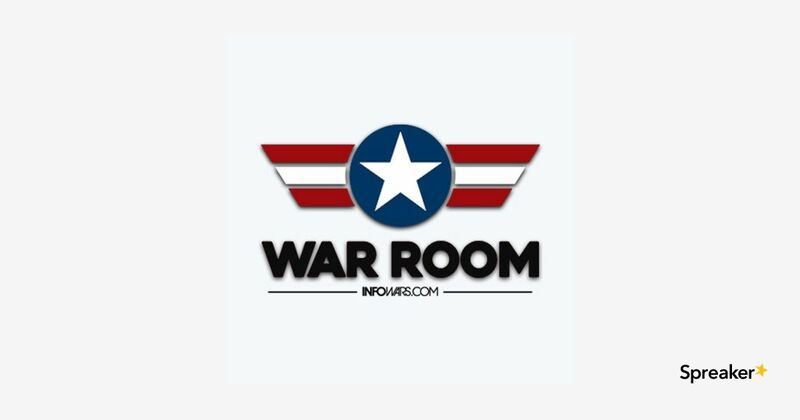 It’s the annual Veterans Call In Show on the War Room. Featured guests today are Gretchen Smith from Code Of Vets, Frank Cavanaugh from Filter and Greg Reese from Infowars. We talk about Veterans outreach, Full Metal MAGA and other Veterans issues. Harrison Smith sits in for Owen Shoyer and breaks down the history behind the Russian Investigation. Plus, the headlines you need to know, including cell-phone towers giving elementary school children cancer and China enacting total social control world-wide. Craig Sawyer and Royce and Mersh of Revenge of the Cis join to discuss the cultural front of the information war.